CQ: Clear ties exist between Putin's Russia and such civilizationist parties as the National Rally, Fidesz, and Italy's League: how much should this worry us? DP: Given that Soros funds personal attacks on me, I naturally have a very dim opinion of him. The anonymous website dcleaks.com in August 2016 released a confidential file from Soros' Open Society Foundations (OSF) that included an internal 2011 memo, "Extreme Polarization and Breakdown in Civic Discourse," which discussed a $200,000 OSF grant to the Center for American Progress (CAP) to "research and track the activities" of the Middle East Forum and other NGOs combating Islamism. Later in 2011, CAP published a 138-page report, Fear, Inc.: The Roots of the Islamophobia Network in America, which characterized me as a "misinformation expert" whose "alarmist rhetoric" encourages anti-Muslim stereotyping, charges that a follow-up report repeated in 2015. Beyond this personal reason, I see Soros' goal of a borderless society, via what is humorously known as his "Open Borders Foundation," as a perfect vehicle for the destruction of Western civilization. 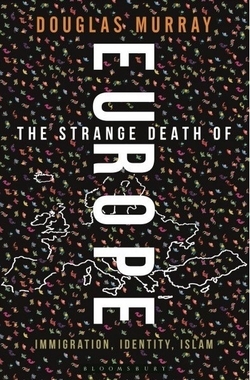 CQ: And comment on this statement by Douglas Murray in The Strange Death of Europe: "The world is coming into Europe at precisely the moment that Europe has lost sight of what it is. And with while the movement of millions of people from other cultures into a strong and assertive culture might have worked, the movement of millions of people into a guilty, jaded and dying culture cannot." 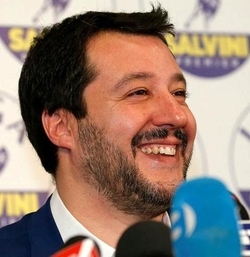 Matteo Salvini, head of Italy's Lega. DP: It's ridiculous. With its emphasis on state power as a living faith, fascism destroys Western civilization while Salvini and other civilizationists want to save it. Clever, those leftists: they accuse someone of wanting the opposite of what he actually wants. 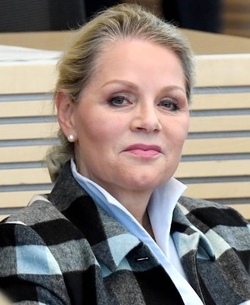 I too have experienced this; a recent example was my being characterized as far-right by, of all people, the descendants of Nazis in the German and Austrian media.